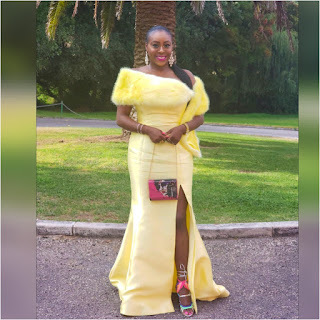 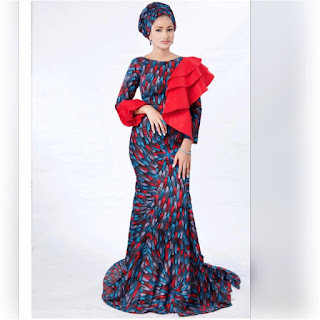 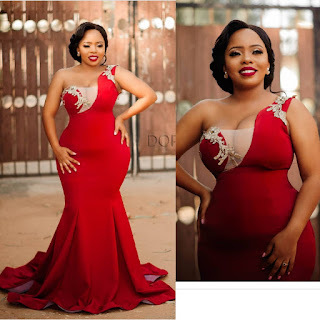 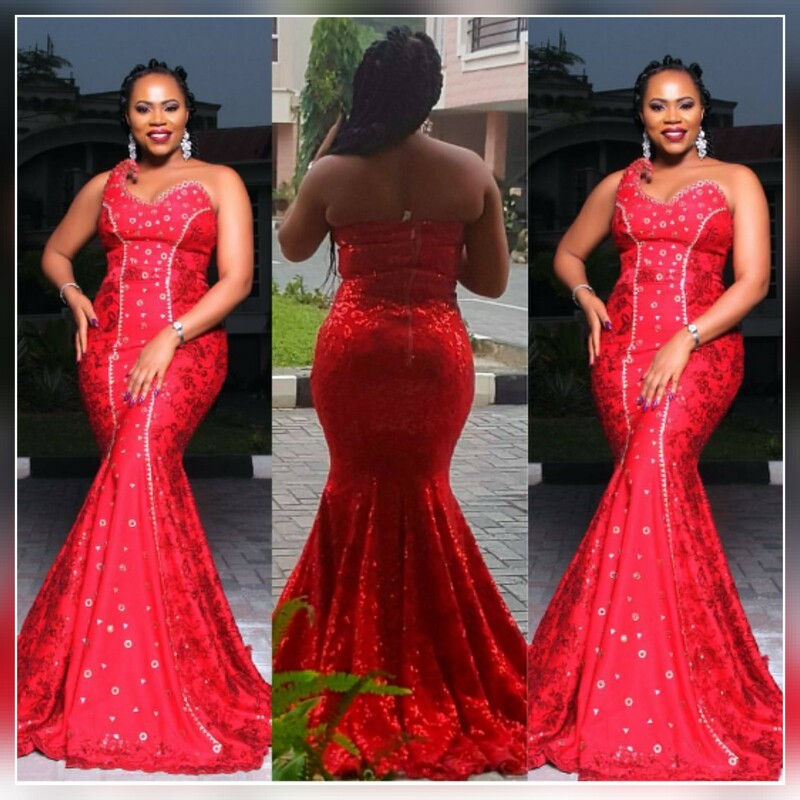 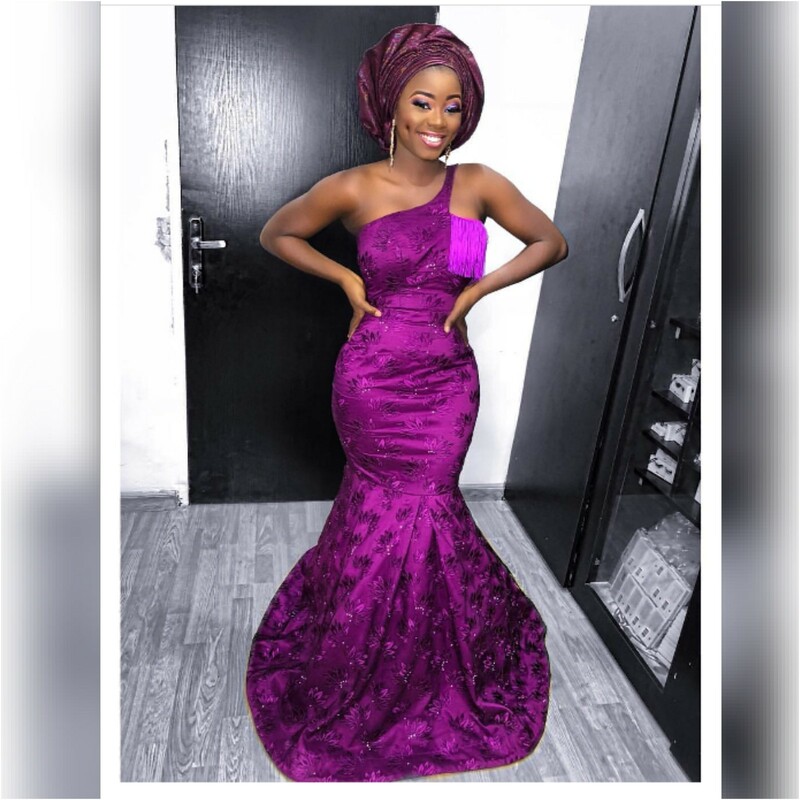 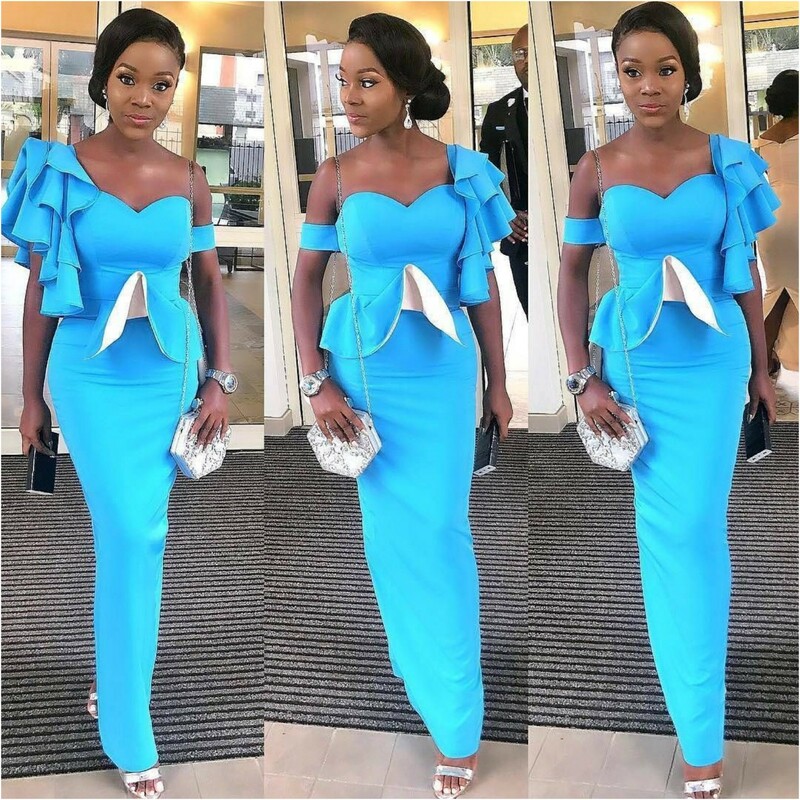 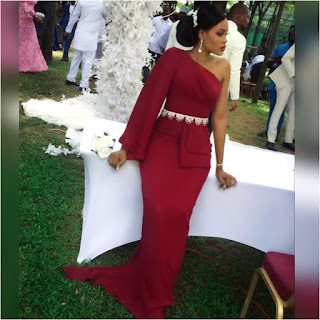 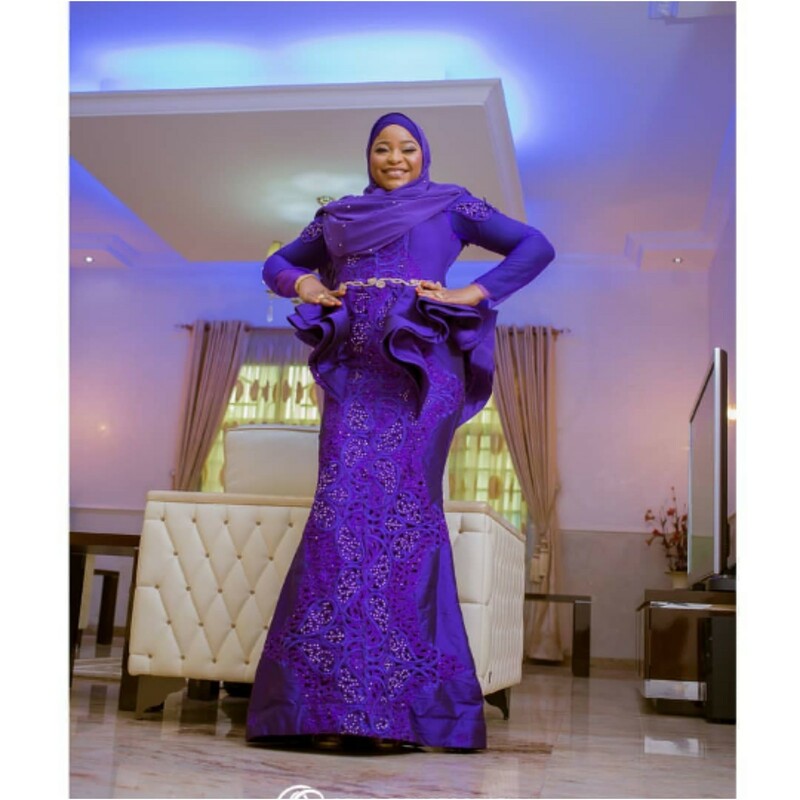 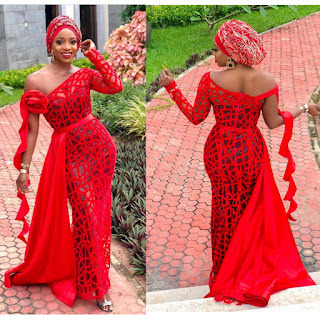 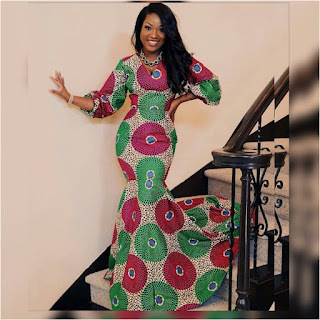 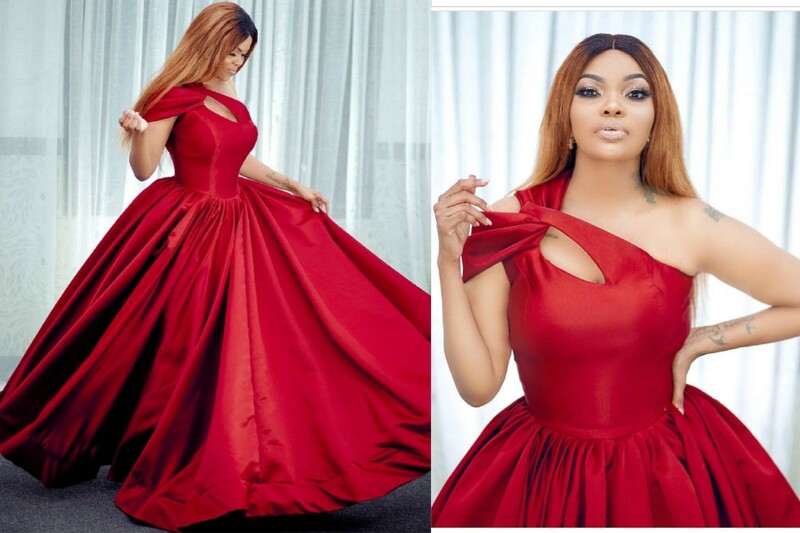 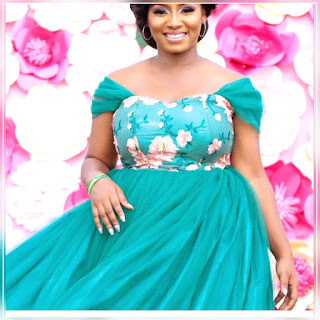 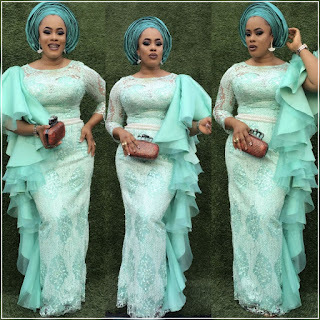 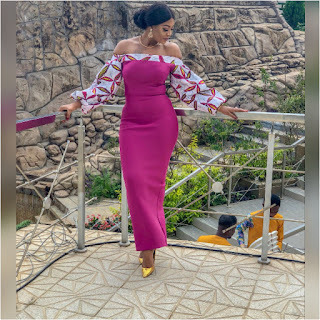 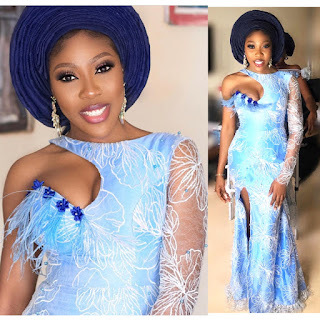 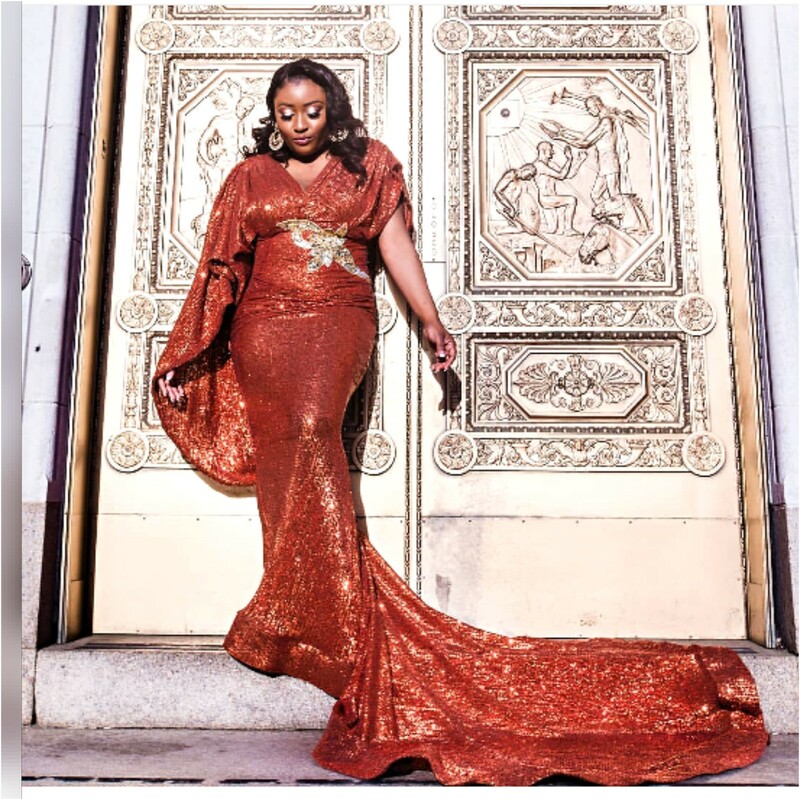 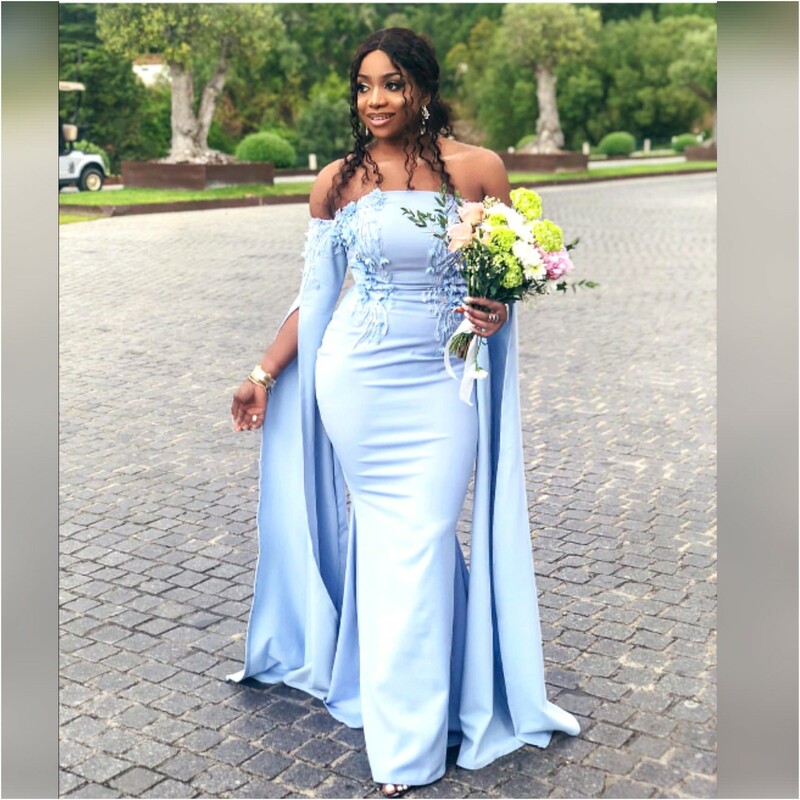 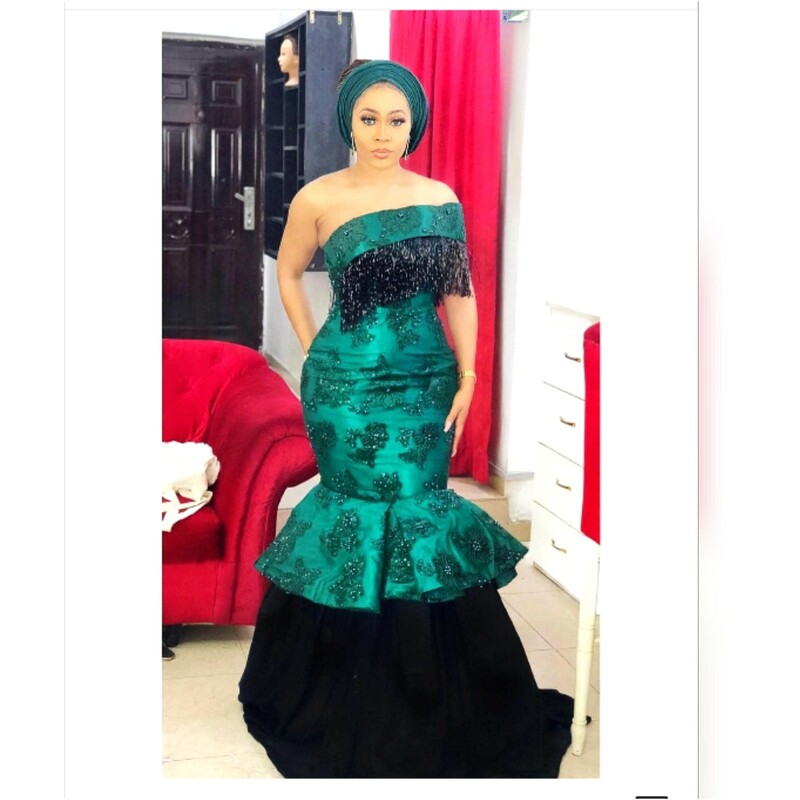 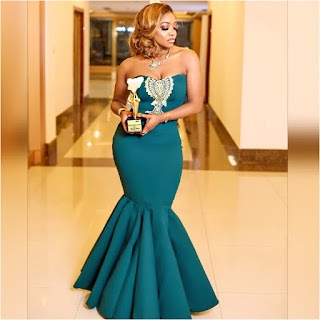 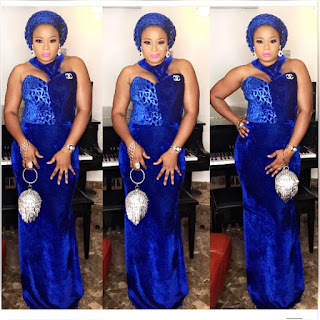 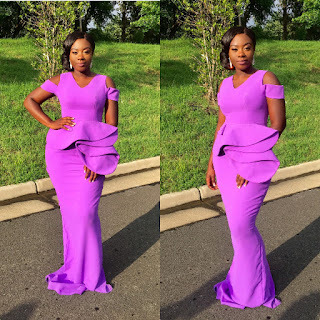 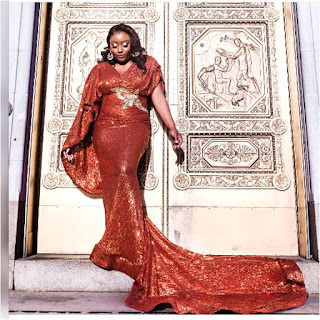 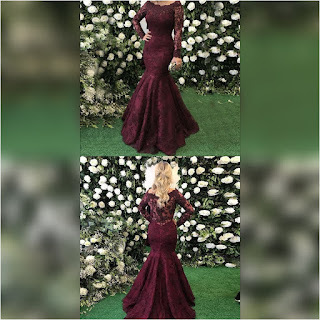 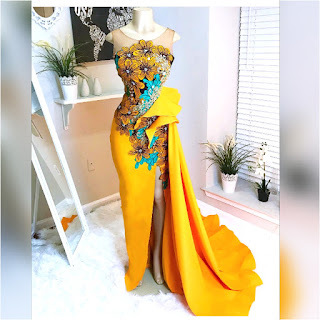 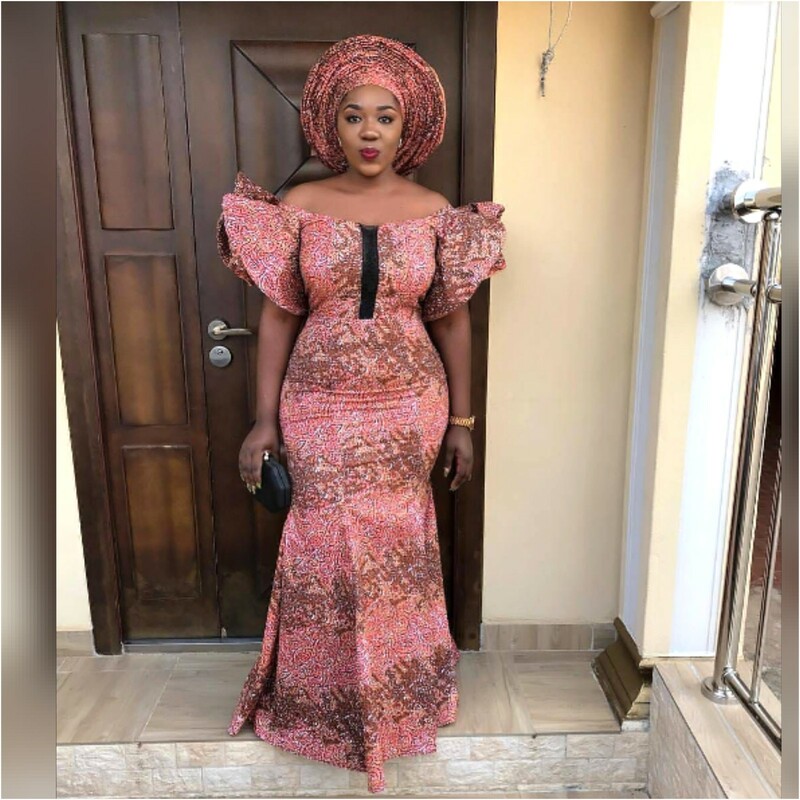 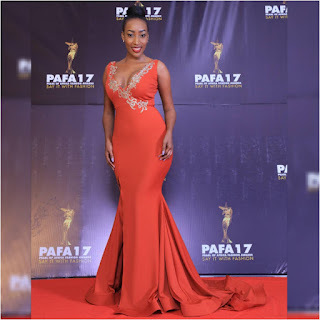 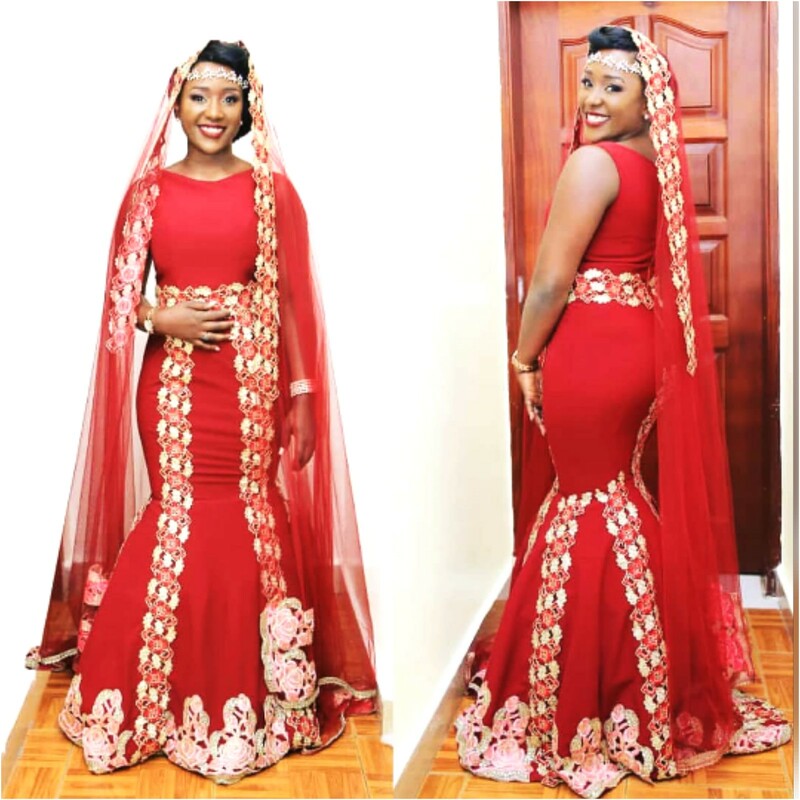 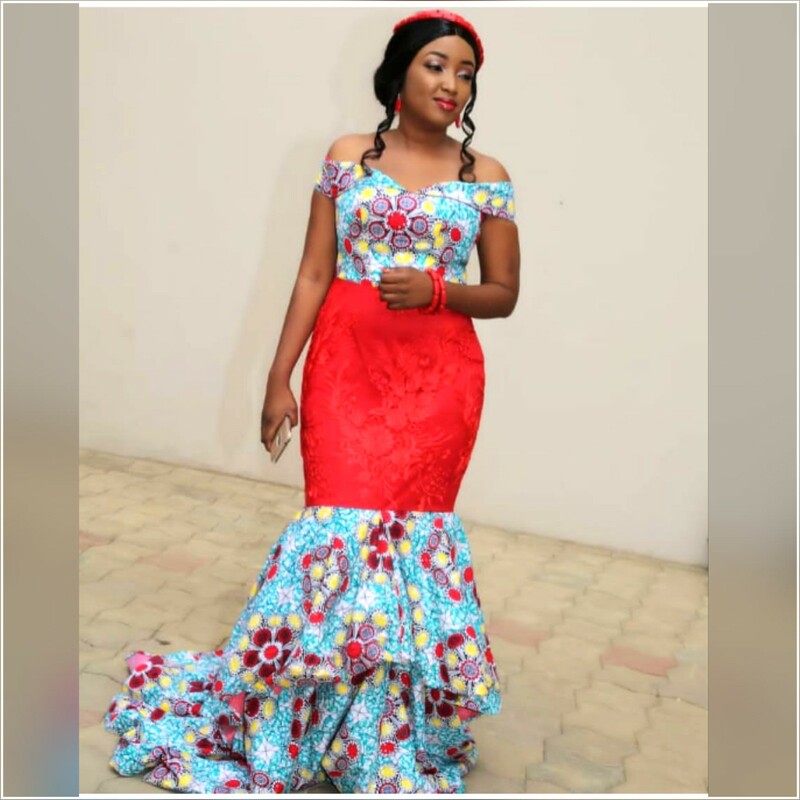 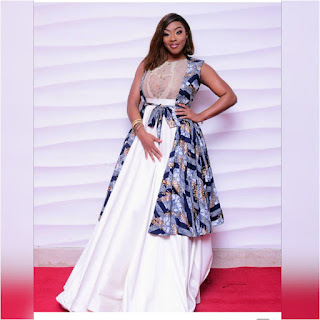 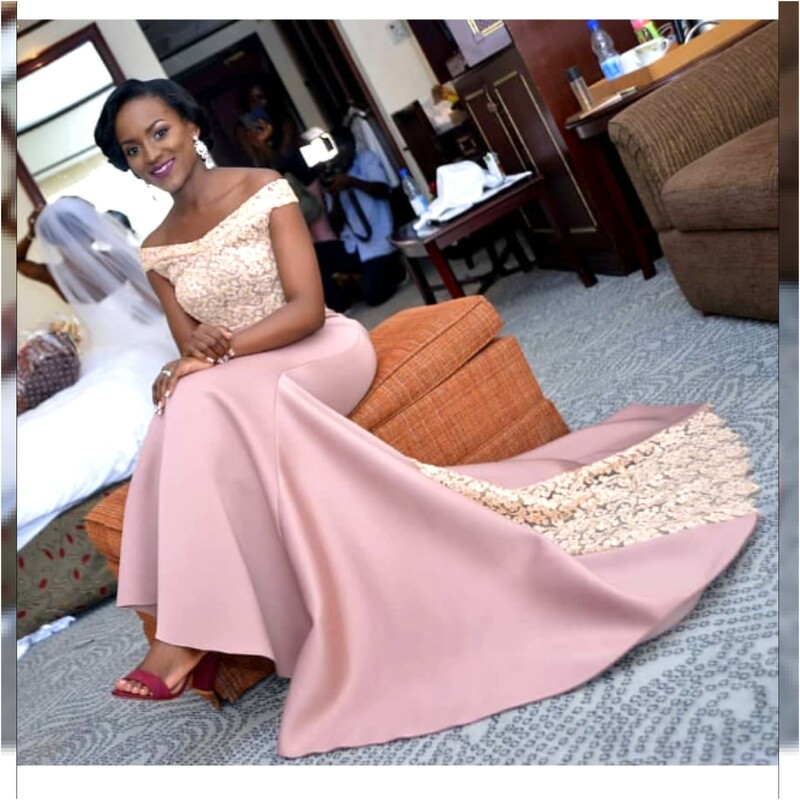 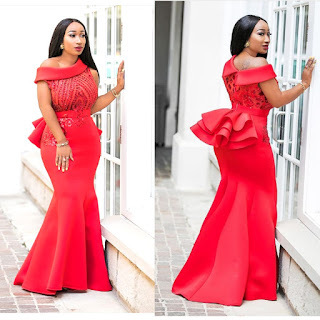 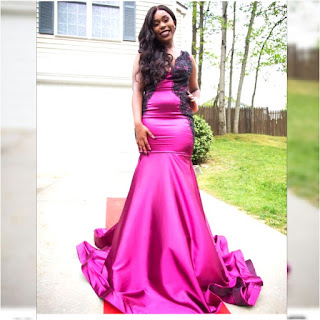 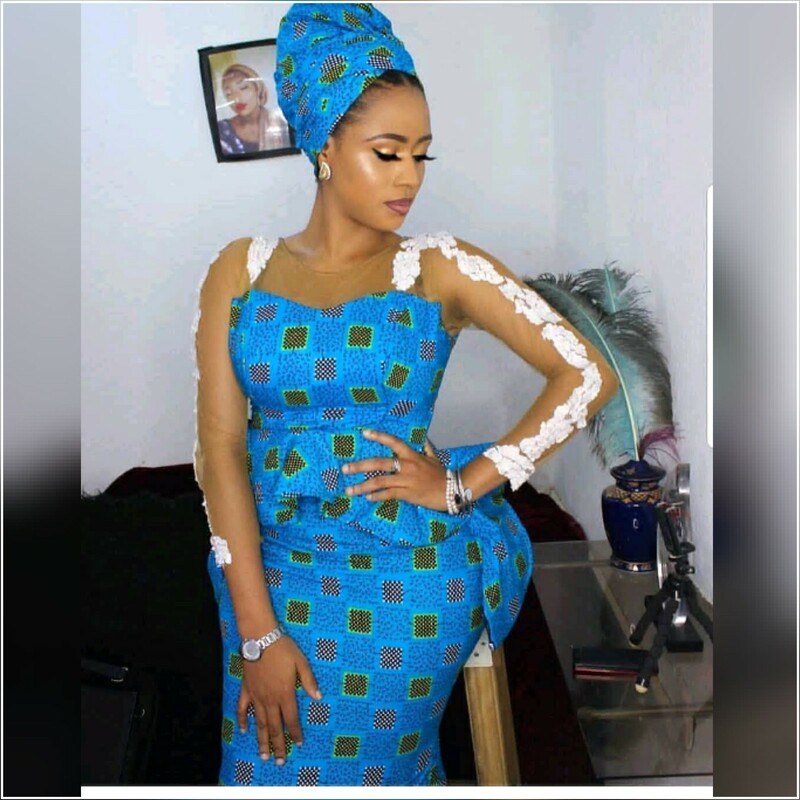 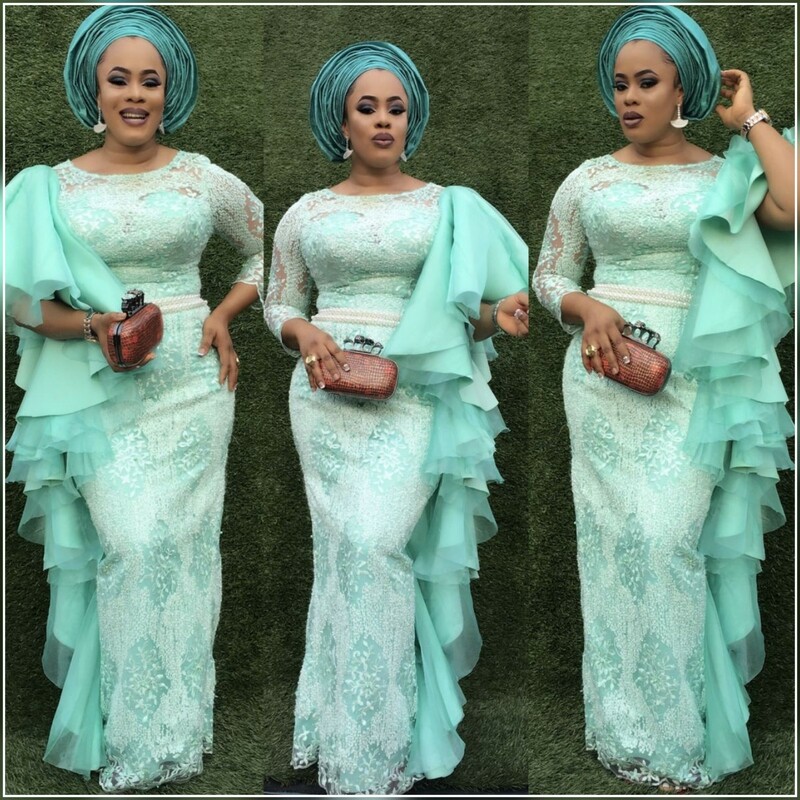 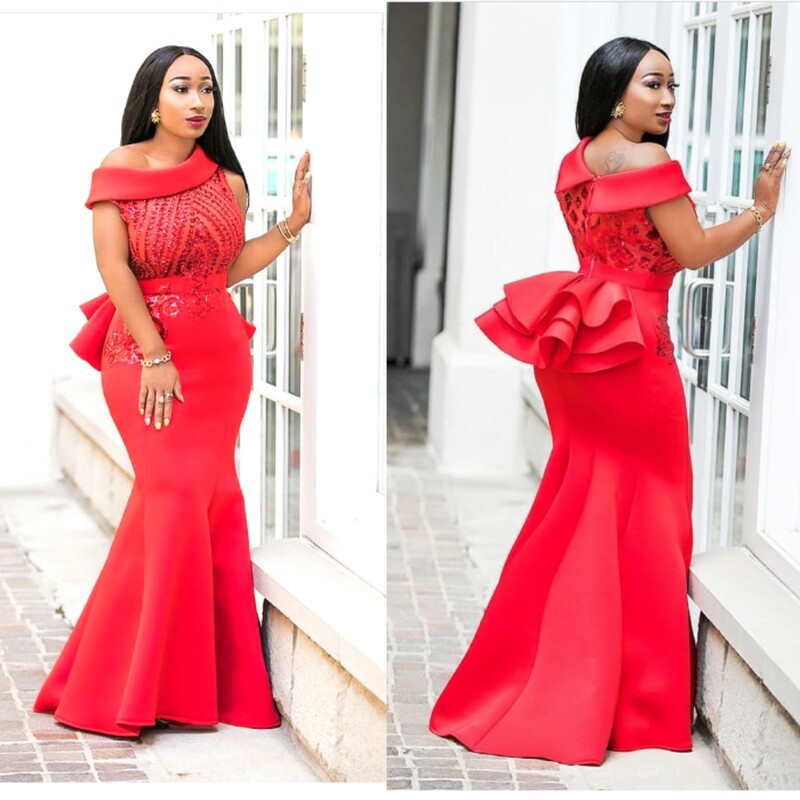 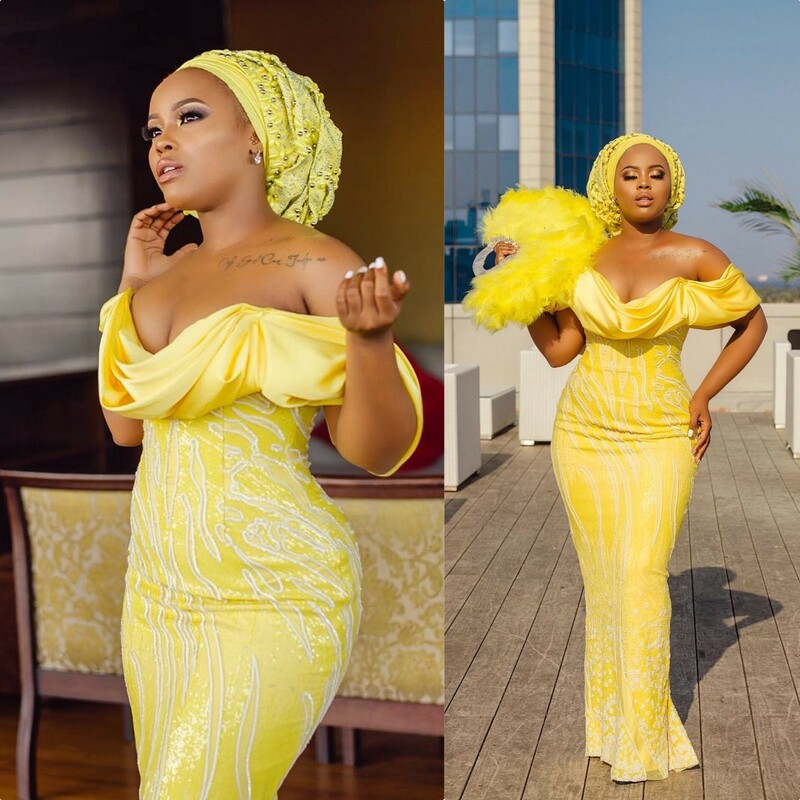 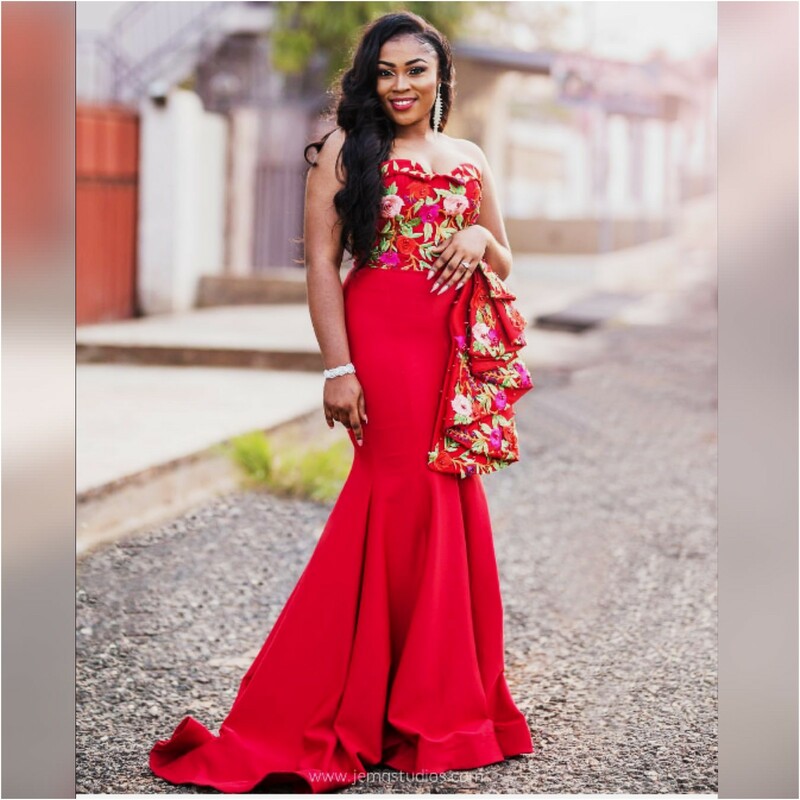 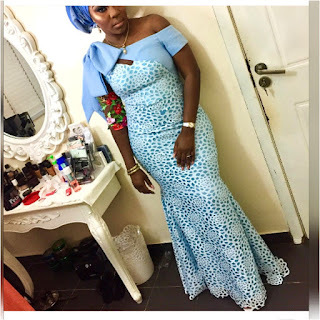 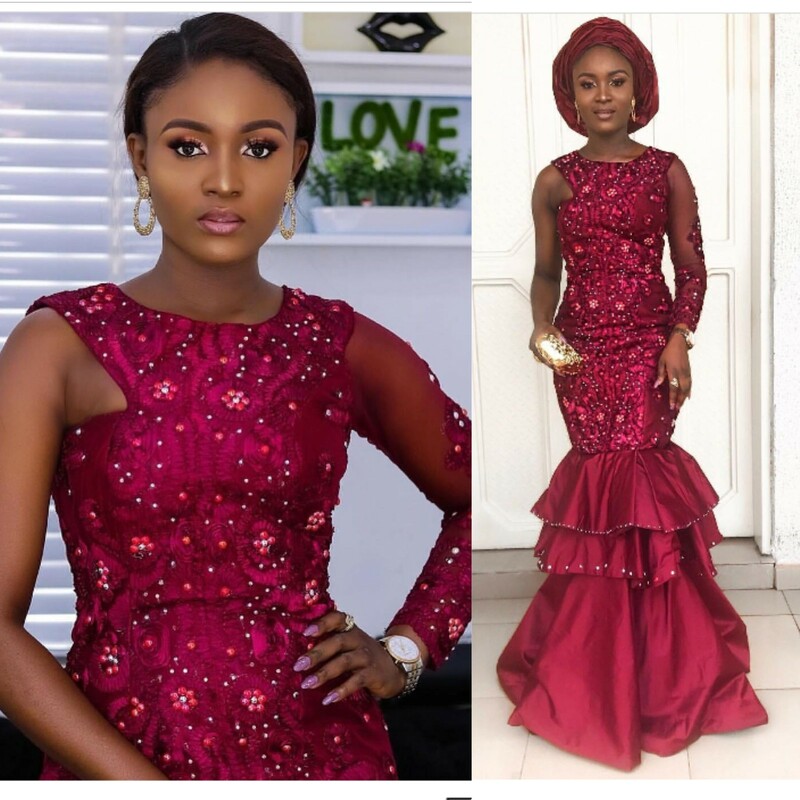 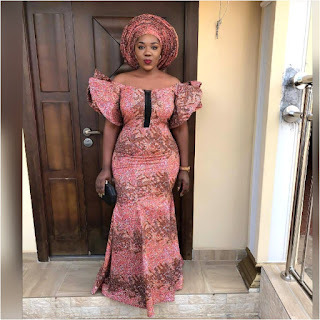 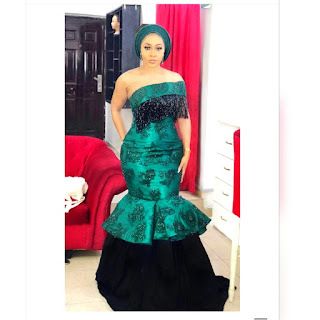 Traditional Nigerian Engagement Ceremony,What to wear on your own engagement party,African women dresses 2018. Happy Friday my people! 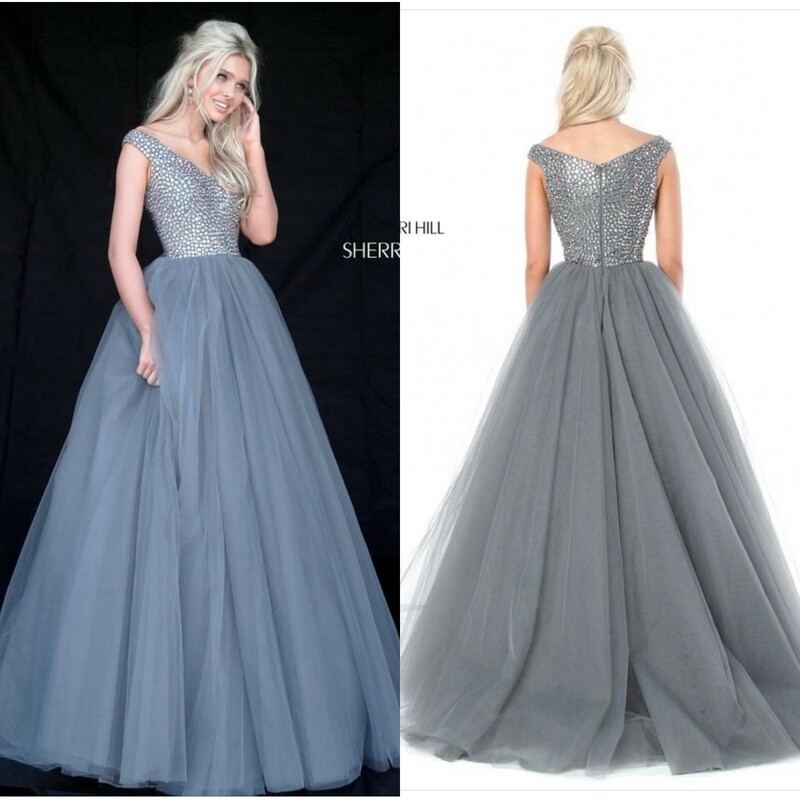 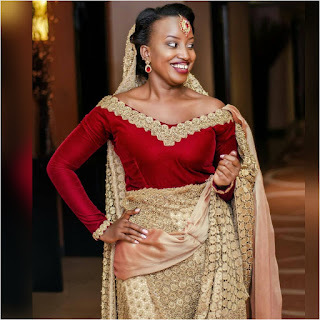 As a bride-to-be you might see that everyone has recommendations, suggestions and ideas of how things should be,how you should dress on your engagement (mahari) ceremony, so just try to stay calm and relax. 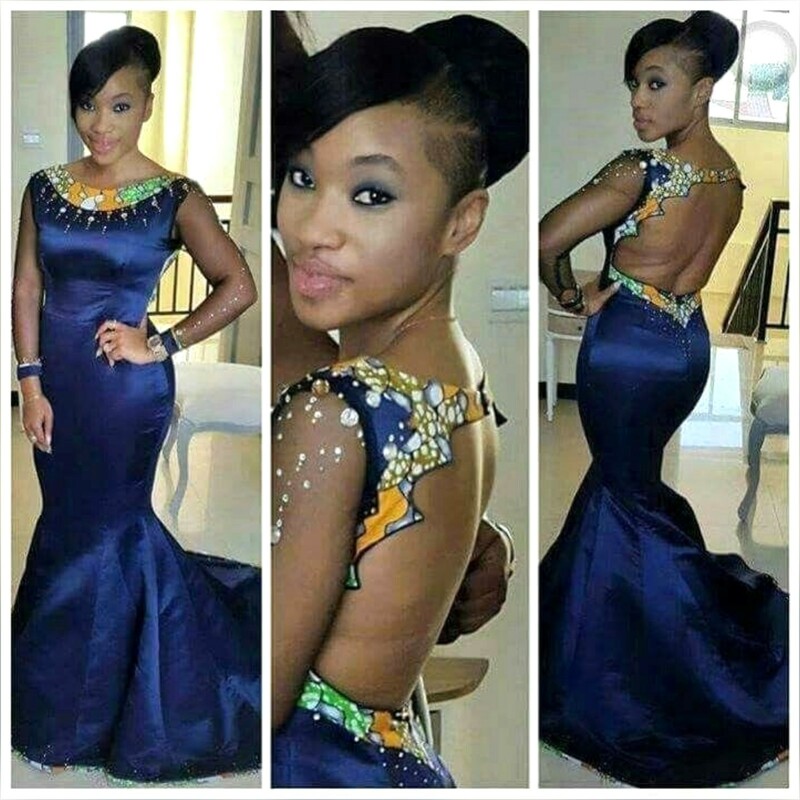 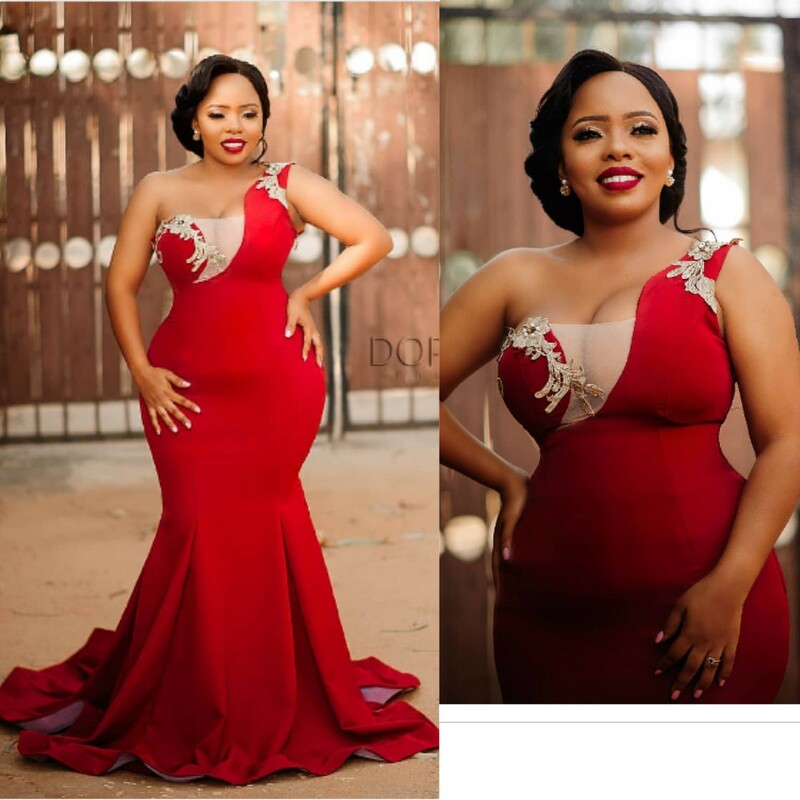 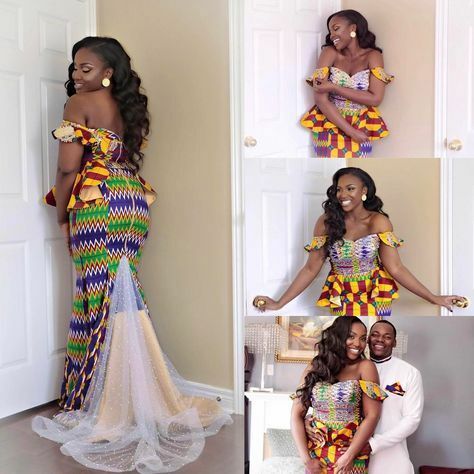 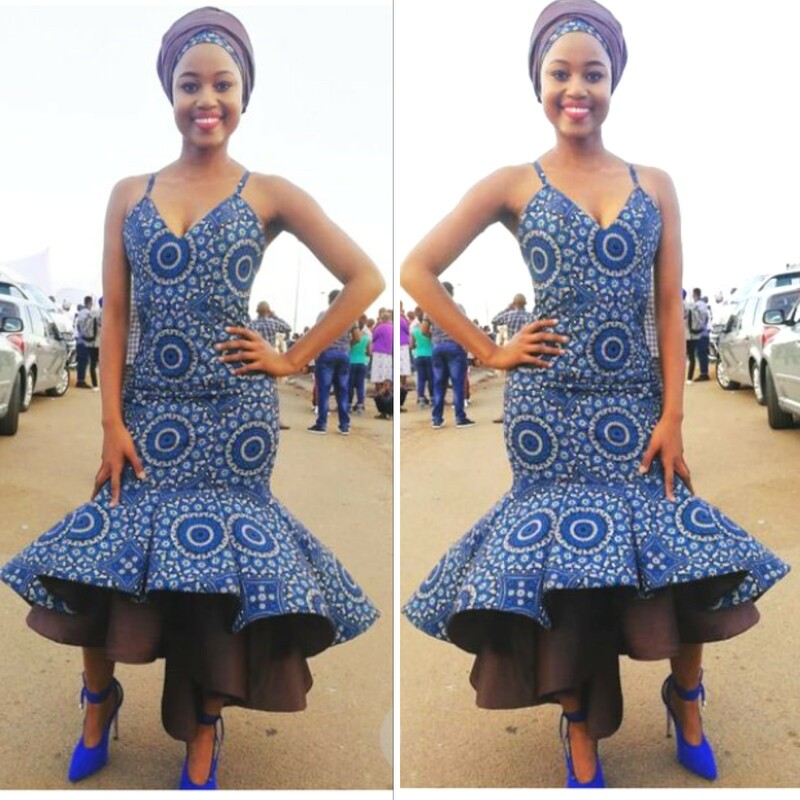 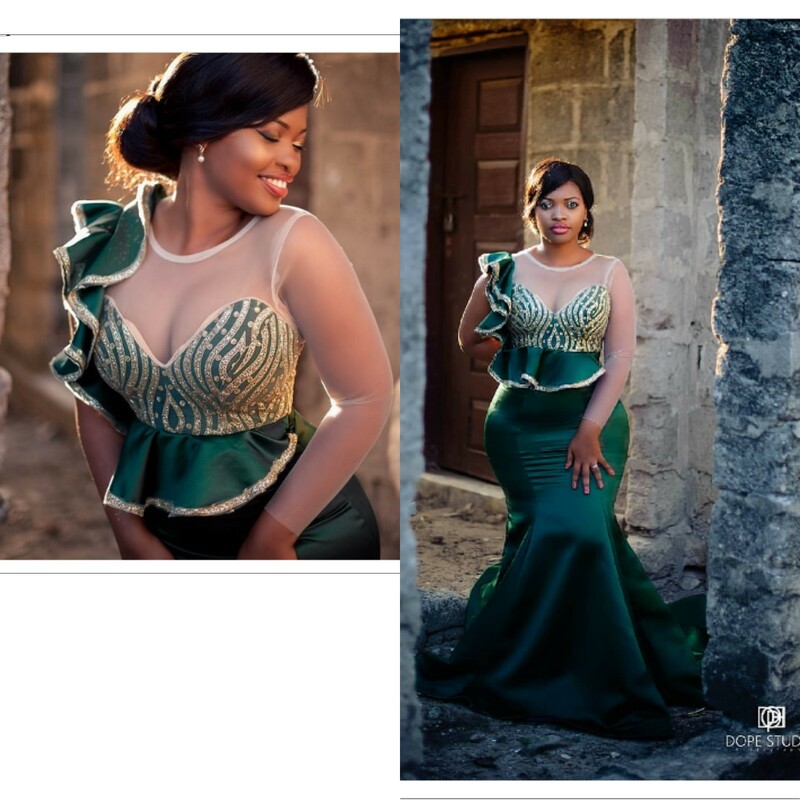 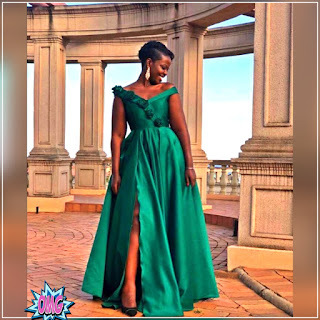 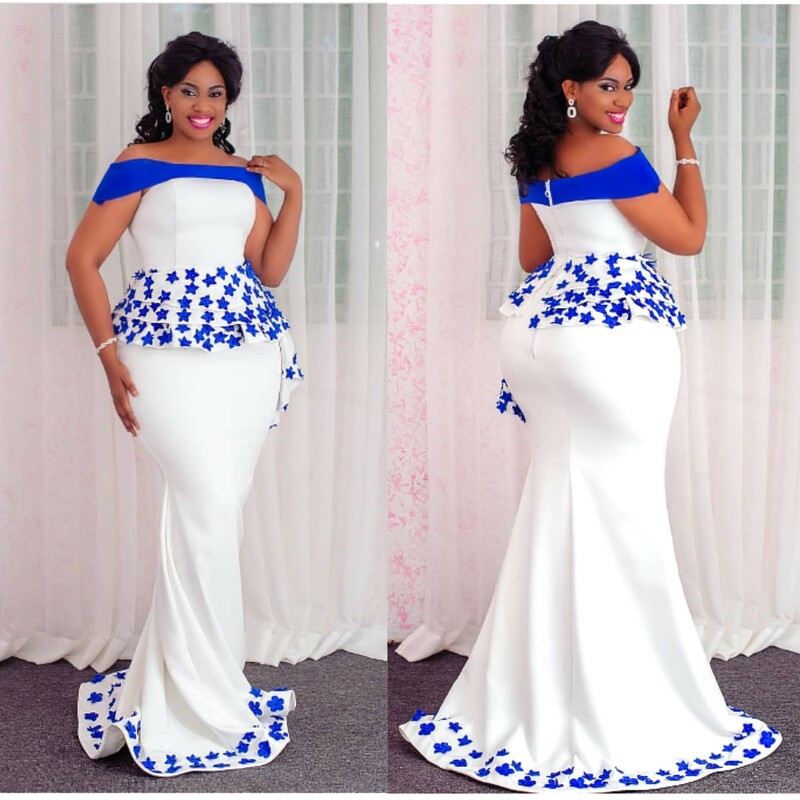 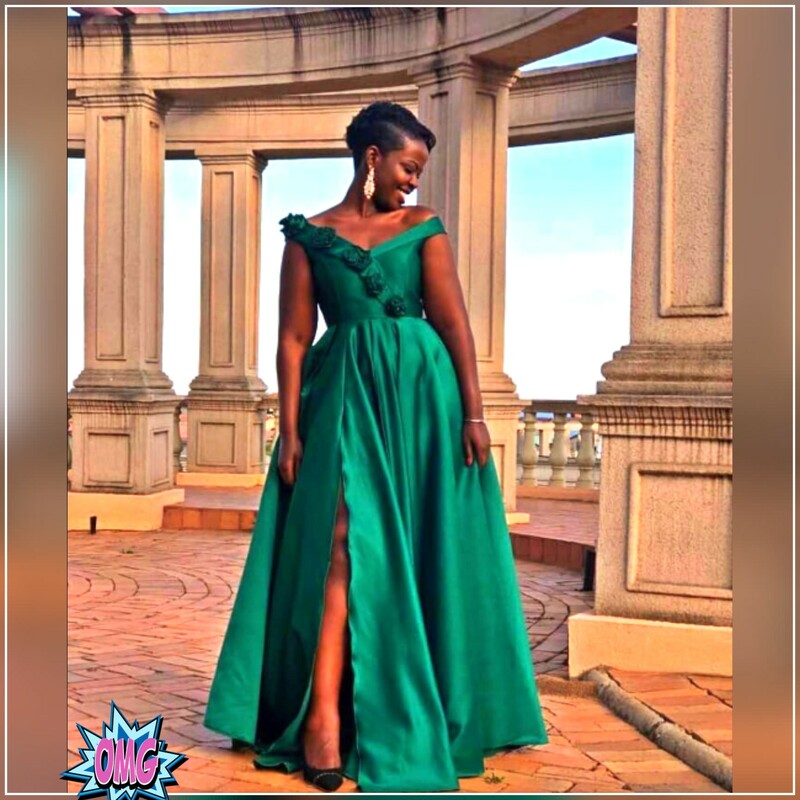 Because Today we're sharing a sweet and beautiful inspirational African Engagement dresses that surely you will like them. 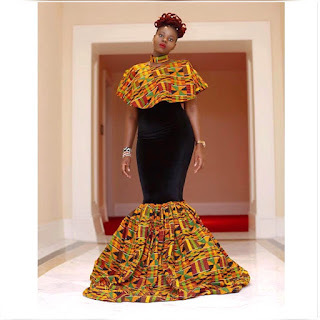 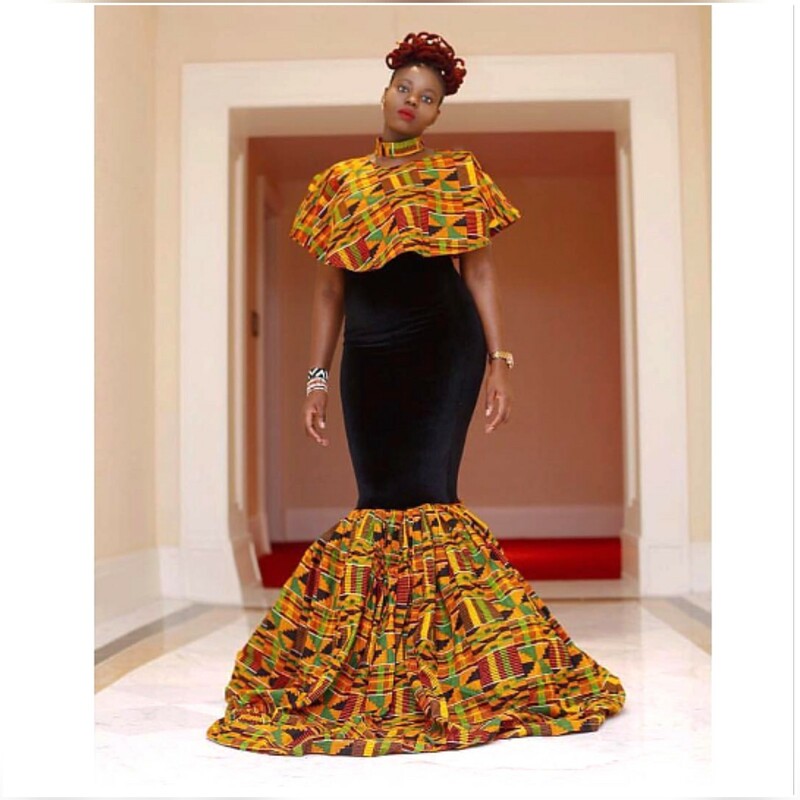 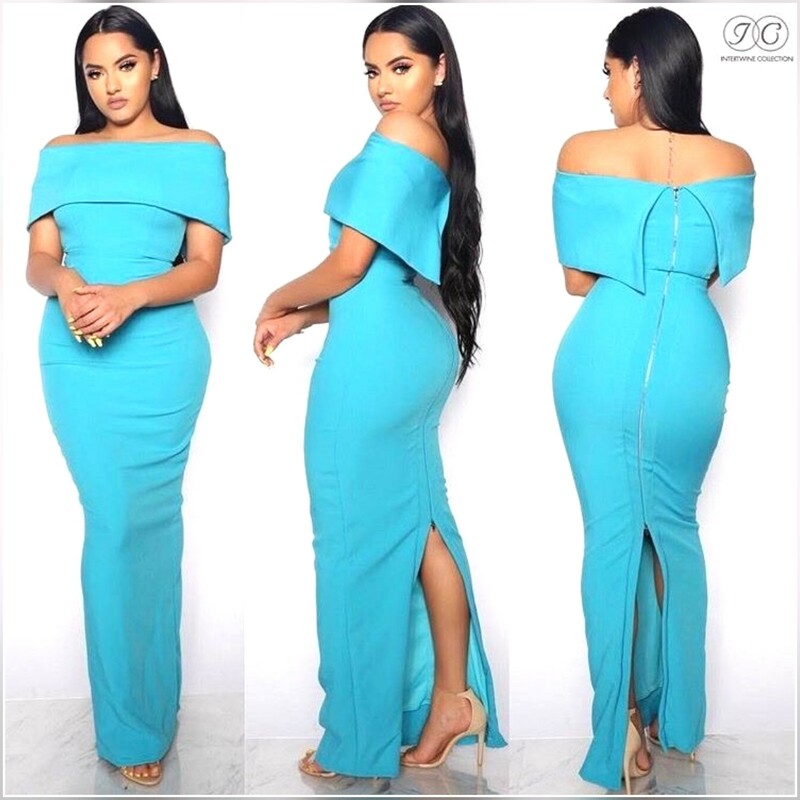 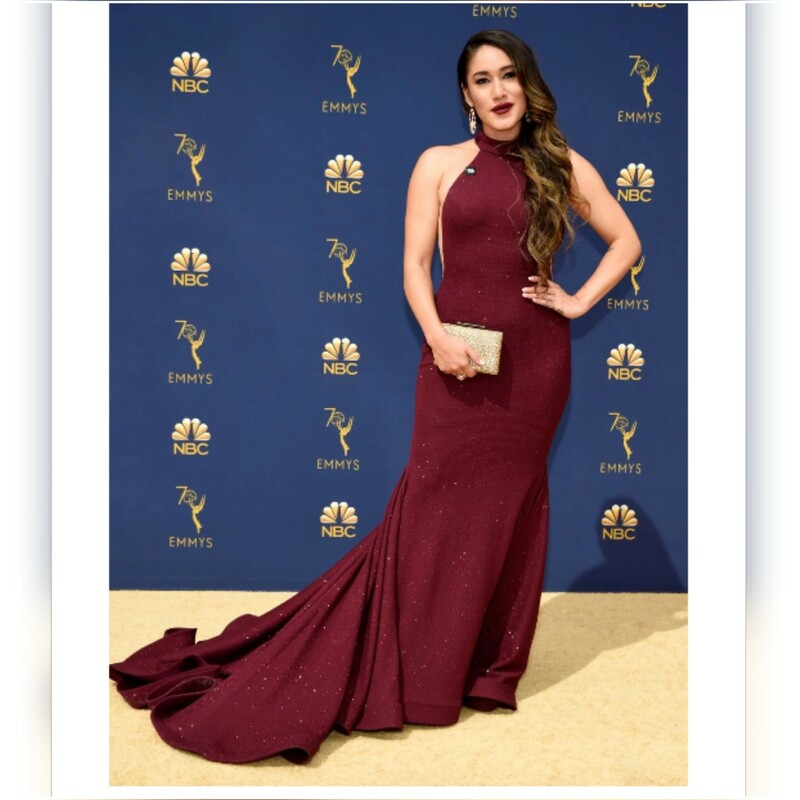 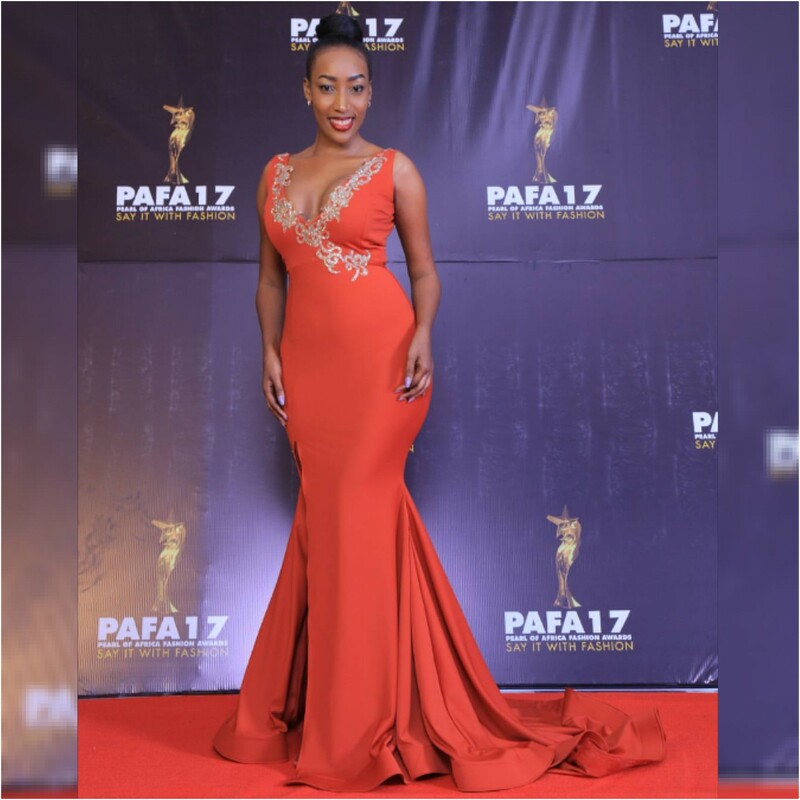 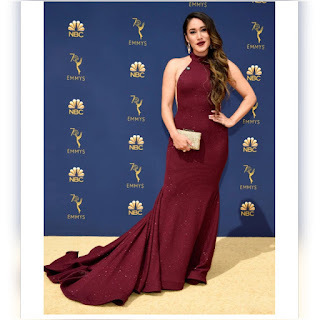 Don't miss out our everyday latest fashion and style trends,African fashion, Celebrity news, Kids fashion,Kitenge fashion. Please click "IF YOU DON'T HAVE APP" BUTTON to install our app on Google play store.